Hi there!! Today I wanted to share a beautiful before and after using almost all drugstore products!! The beautiful Jaquelyn wanted to amp up the glam for her photoshoot... so we went for soft but full curls, extra smokey eyes and a pop of red on those gorgeous lips. -On her face I used Revlon Colorstay Foundation to even out her skin tone. -For that bright under eye highlight I popped on some Maybelline New York Instant Age Rewind Eraser Dark Circles Treatment Concealer in Light - The BEST for covering dark circles/puffiness. -On her eyes I used Stila In The Light Eye Shadow Palette - which I know isn't drugstore but Sonia Kashuk as some VERY similar colors if you want a cheaper alternative! -I filled in her brows with Maybelline New York Expert Wear Brow Pencil in Blonde. -For that glow I bronzed her face using Rimmel London Natural Bronzer in 022. -On her cheeks I used a mixture of Makeup Revolutions Ultra Blush and Contour Palette Sugar and Spice Blushes. -and for that overall glow I sprayed NYX Cosmetics Long Lasting Makeup Setting Spray Dewey to finish off the look. Isn't she a beauty!! I love doing makeovers and can't wait to start posting more here!! p.s. 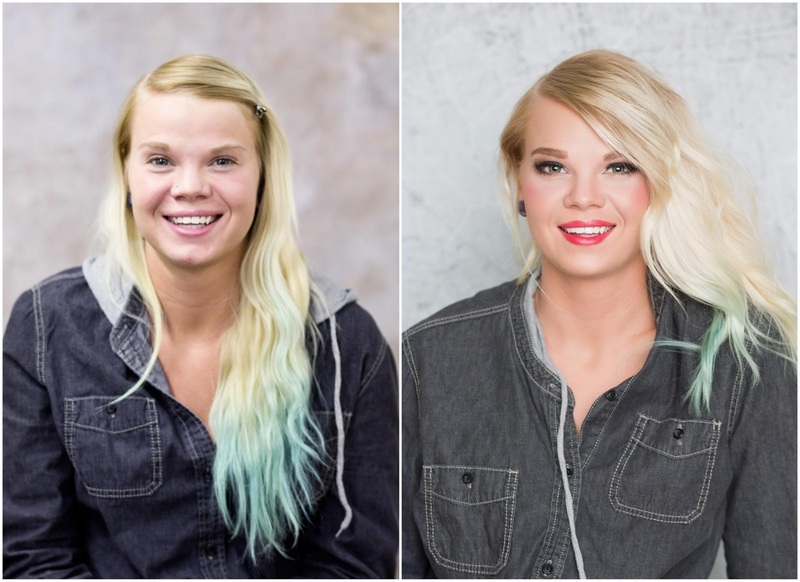 Looking for a makeover?? Getting family photos done?? Email me at jaymie11@gmail.com I'd LOVE to help!! mykfc experience :The firm approaches their clients for their views on issues related to how well or inadequately the firms are doing.